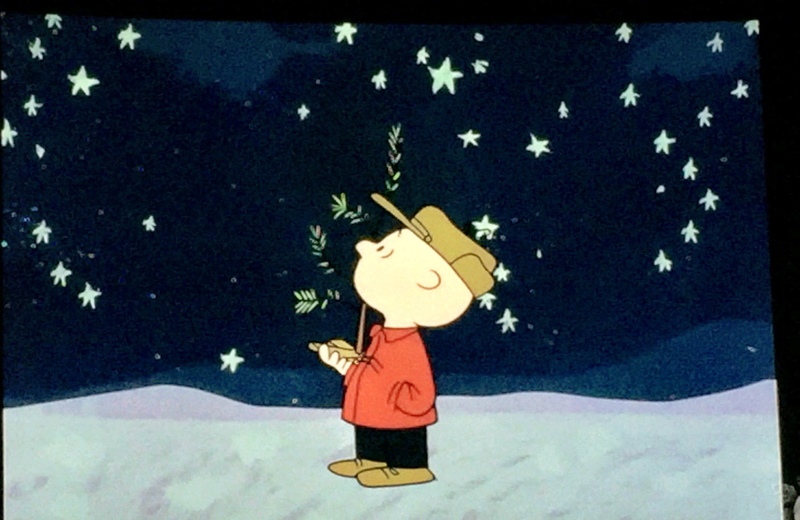 I put a little sparkle into my evening yesterday by watching a Charlie Brown Christmas. What better way to move me into December. 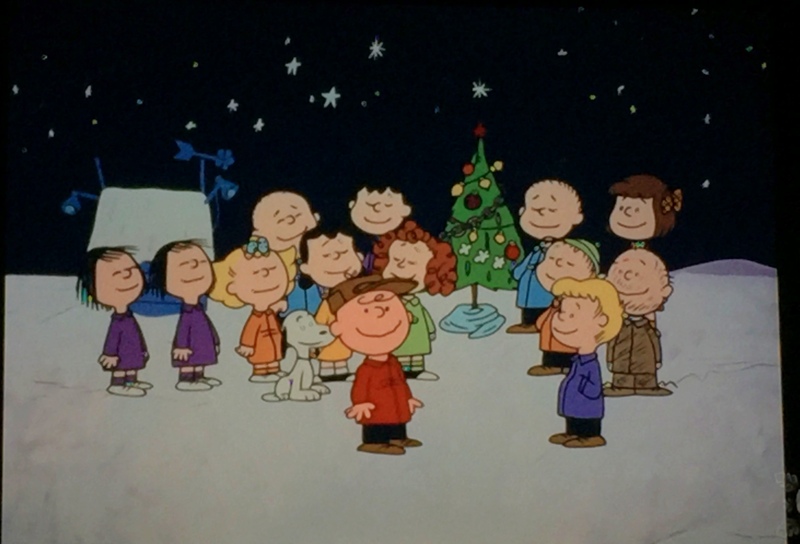 It’s time for all my favourite Christmas shows…whoo hoo!! And now for a few slices for you! Posted on December 1, 2017, in Daily Post and tagged Daily Post. Bookmark the permalink. 9 Comments. 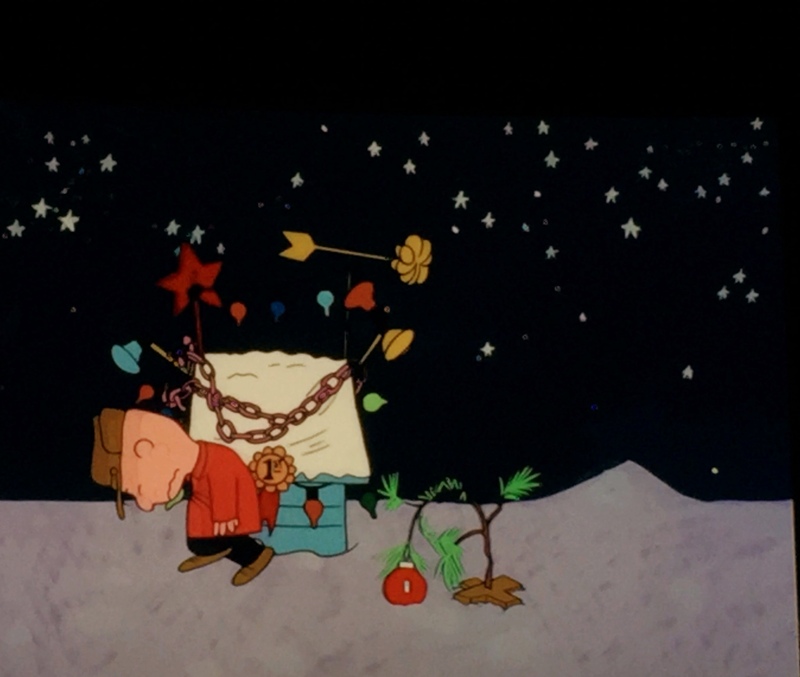 Ooooh I love A Charlie Brown Christmas. Emily, thank you. 🙂 Needed that tonight. Love, Debbie ps – have a great weekend. I may need it every night for a while… Christmas Time is Here! You said it! I remember watching it every year as a kid. 🙂 Enjoy. Hope your kitties watch too! My favourite – well, up there with A Christmas Story and It’s a Wonderful Life! I have the CD and love listening to it – a great classic!